I have the BEST. BAR. RECIPE. for all of you today! 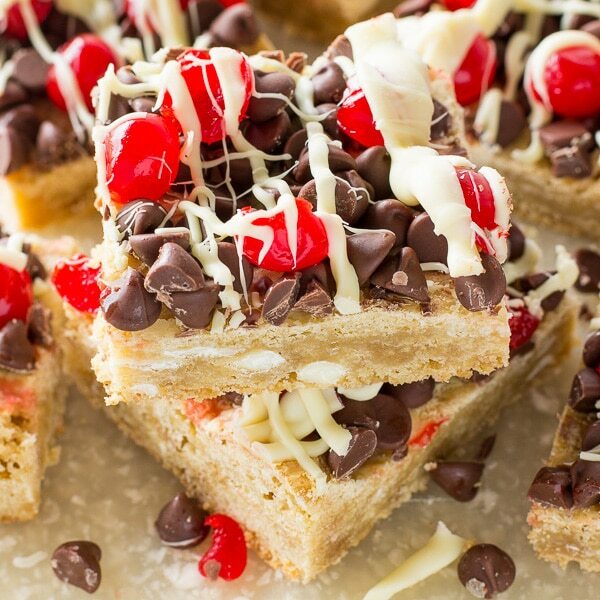 Seriously, these Cherry Chocolate Chip Bars are loaded with milk chocolate chips, chopped maraschino cherries and drizzled with white chocolate. 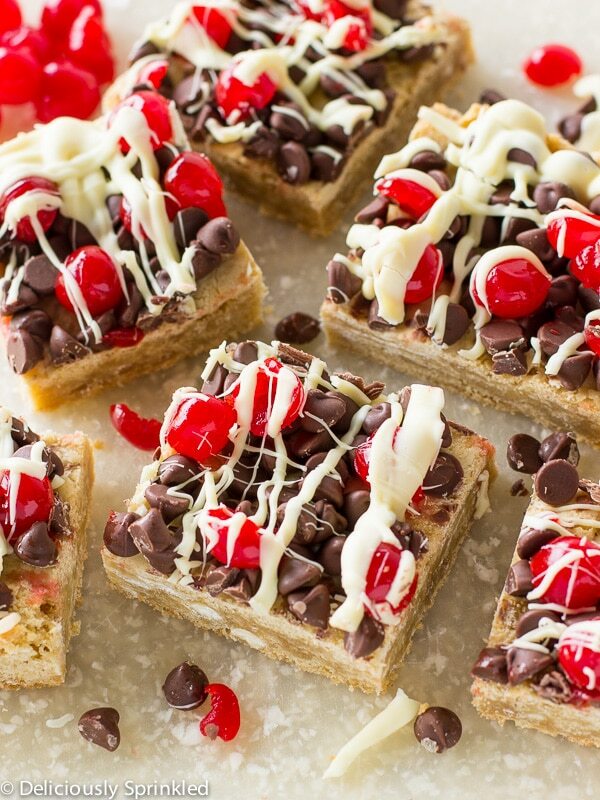 They taste like my favorite ice cream flavor, Ben & Jerry’s Cherry Garcia but in a bar form. And thanks to my new Kenwood Chef Kitchen Machine these bars were super easy to make. ✓ CHOCOLATE CHIPS: I used milk chocolate chips, but you could use dark chocolate chips or semisweet chocolate chips. 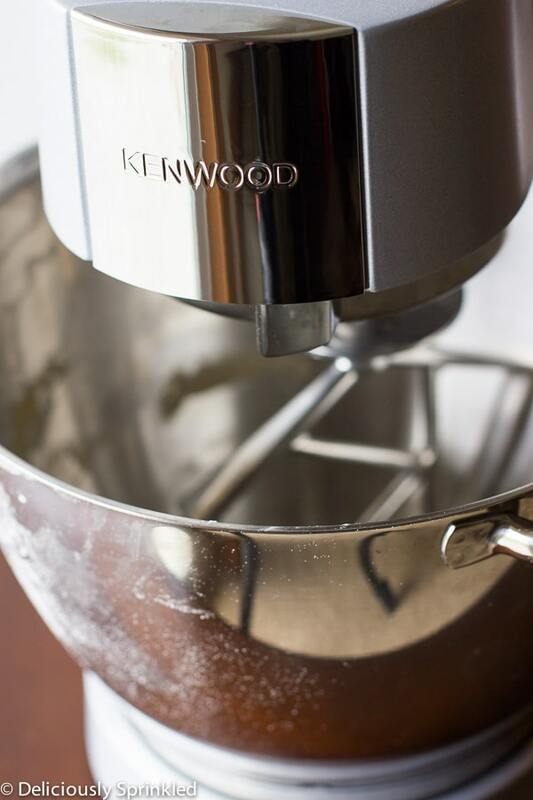 Every three seconds, a Kenwood kitchen appliance is sold around the world. Kenwood is the #1 global leader in innovation and expertise in kitchen food preparation. Cooks around the world know the supreme performance, innovation and timeless design of Kenwood products. A combination of up to 750 watts of turbocharged power and the professional-grade precision of Electronic Variable Speed Control puts the chef-inspired Kenwood Chef Kitchen Machine in a culinary class all its own. STEP 1: In a saucepan cook and stir both sugar and butter over medium heat until melted and smooth. Remove from heat. STEP 2: Pour sugar mixture into large mixing bowl. Add eggs, one at a time, beating until combined. Beat in vanilla extract. STEP 3: Add flour, baking powder, and salt. Mix until just combined. STEP 4: Stir in white chocolate chips. STEP 5: Spread batter in prepared pan. 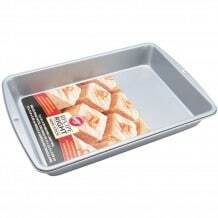 Bake for 20 minutes. Let cool slightly. STEP 6: Top with milk chocolate chips and cherries. 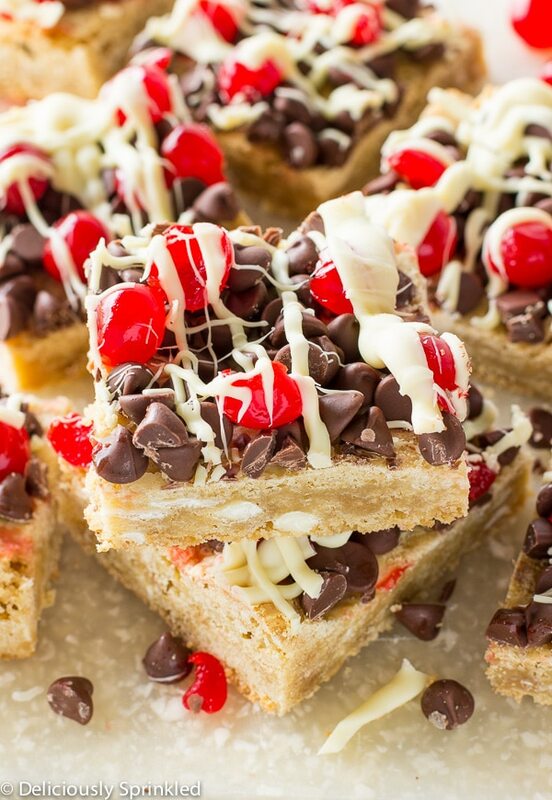 Drizzle melted white chocolate over top. Let set and cut into squares. 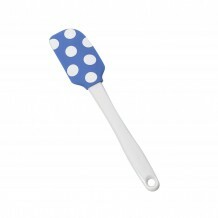 * STORE: In an airtight container at room temperature for up to 1 week.